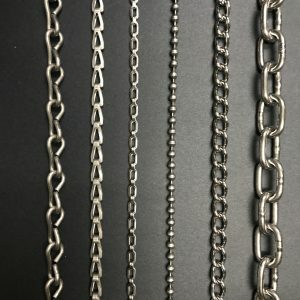 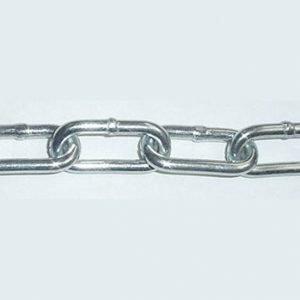 Decorator chain is a steel chain with various finishes and colors. 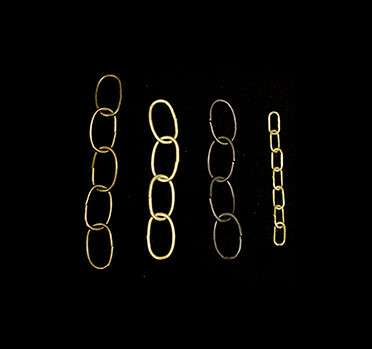 Mainly used for threading an electrical cord through chain for a hanging lamp or light. 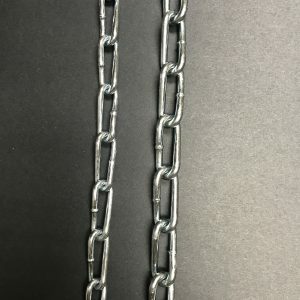 Also known as hobby, craft, cathedral and tie back chain.